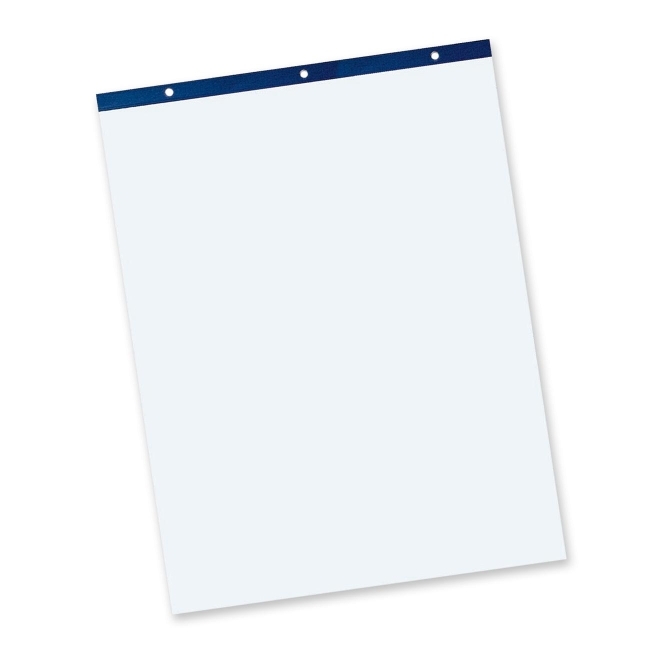 Pacon 3385 Unruled Easel Pad - 27" x 34"
Easel pad contains high quality white sulphite bond paper. Paper is bound with strong resin glue and wire stapled. 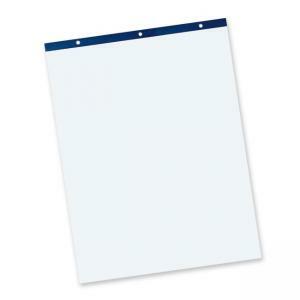 The perforated head strip is three hole punched and has an extra heavy chipboard back. Easel pad is recyclable.